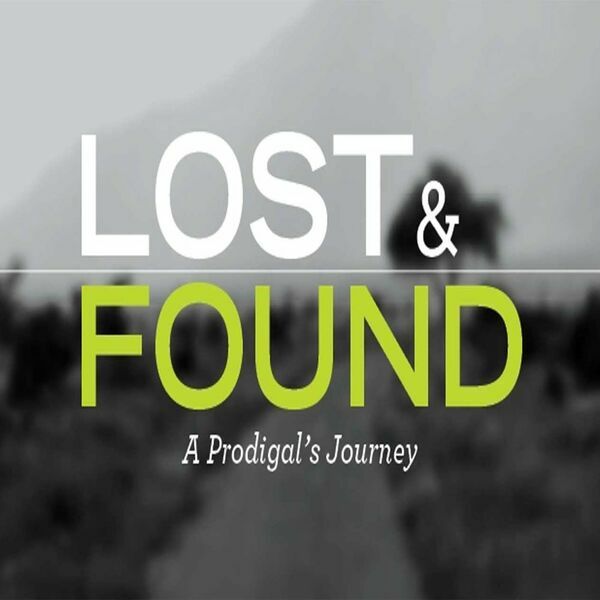 In this opening message of the special "Lost & Found" preaching series, Pastor Ryan helps us to know why believers sometimes go astray. In this message you will discover that the potential to be a prodigal exists in each and everyone of us. You will also learn how to safeguard yourself against those tendencies.